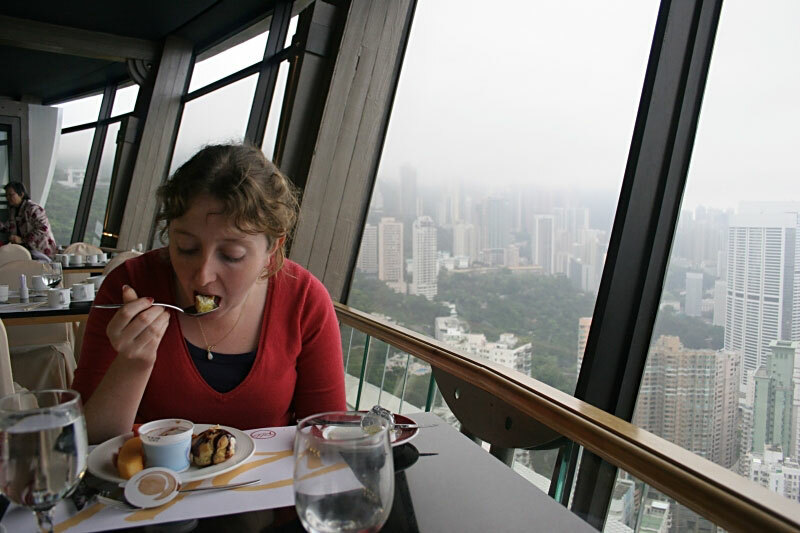 A buffet lunch high above Hong Kong, took some getting used to. For someone who hates heights it's odd I should like Hong Kong so much! didn't we go there when we were kids and you tried to convince me to eat snails? Or was that dad.......? Thank you. That's lovely. I'm so pleased a picture of me eating is on the world wide web!